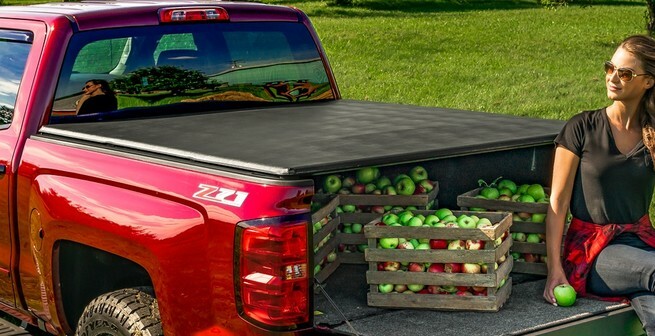 When it comes to protecting your payload, a Tonneau cover is just what you need to keep your gear safe from weather damage and conniving thieves. Folding Hard Lid Tonneau, Extang Engineered for Extra Strength. Tri-Fold Tonneau Cover. Simply position on truck, secure clamps and go! 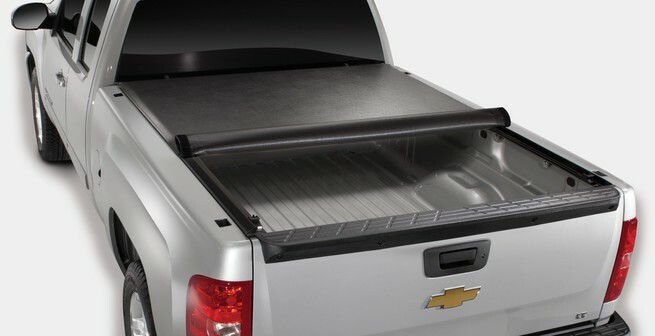 Hard Panel Tri-Fold Tonneau Covers Featuring BOLT: One-Key Lock Technology. Ultra Low Profile Tonneau. Engineered to be Superior. Roll-Top Tonneau Cover Installs in Minutes! Introducing the all-new BAKFlip MX4, featuring heavy-duty aluminum matte finish panels that offer superior UV and scratch resistance, and an enhanced premium density foam core. Toolbox Tonneau Covers - Perfect Fit and Weather-Tuff. 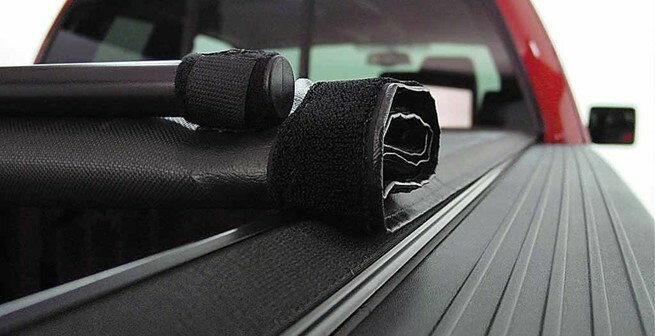 Install easily and withstand the harshest elements while protecting and concealing the truck bed's contents! Hard or soft tonneaus, roll-ups, tilts, tool boxes, Attention To Detail carries them all. From Extang, Bak, Roll & Lock and more. 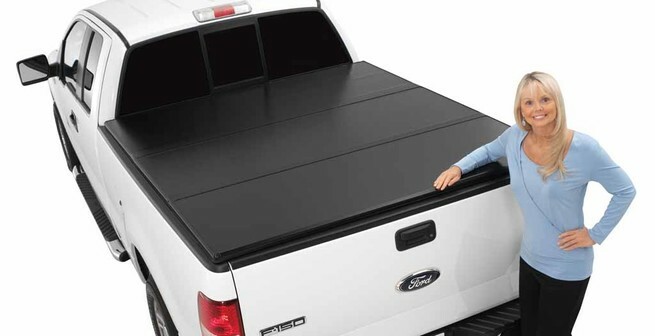 All of our truck bed covers are fully custom designed for a flawless fit on your pickup. Got a long bed, or a step side? We have just the tonneau cover for pickup truck. 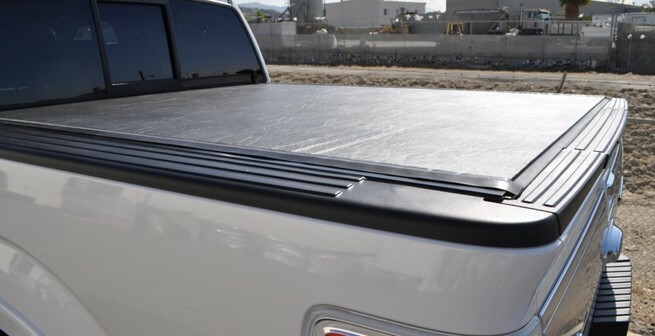 All of our tonneau covers are custom designed for your specific truck, and they are available for full-size and compact trucks. Your tonneau cover creates a more aerodynamic profile, which cuts wind drag at your tailgate and improves your fuel economy. Tools, gear, luggage or anything else you put under a tonneau cover is less likely to disappear. Click on the start button to find out what we have available for your truck.